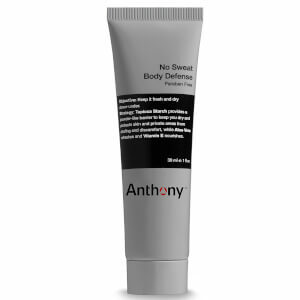 Save 20% + receive a FREE Anthony No Sweat Body Defense with every purchase. Discount has been already been taken from RRP. Complimentary gift will be awarded at the basket. Offer valid for a limited time only, while stocks last. 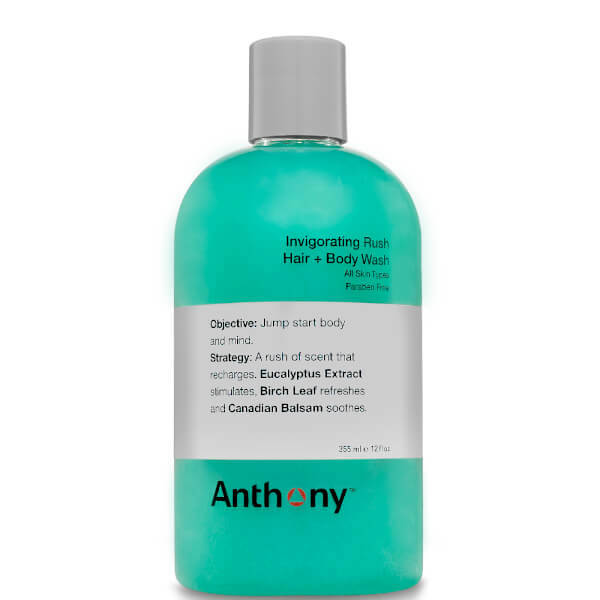 Anthony Invigorating Rush Hair & Body Wash is a paraben free 2 in 1 wash with a clean and masculine scent. Whilst cleaning and conditioning the hair and body, the refreshing scent has been formulated to 'jump start the body and mind'. Eucalyptus, Birch Leaf and Canadian Balsam awaken the senses and soothe the skin, whilst leaving an alpine wood scent lingering throughout the day.